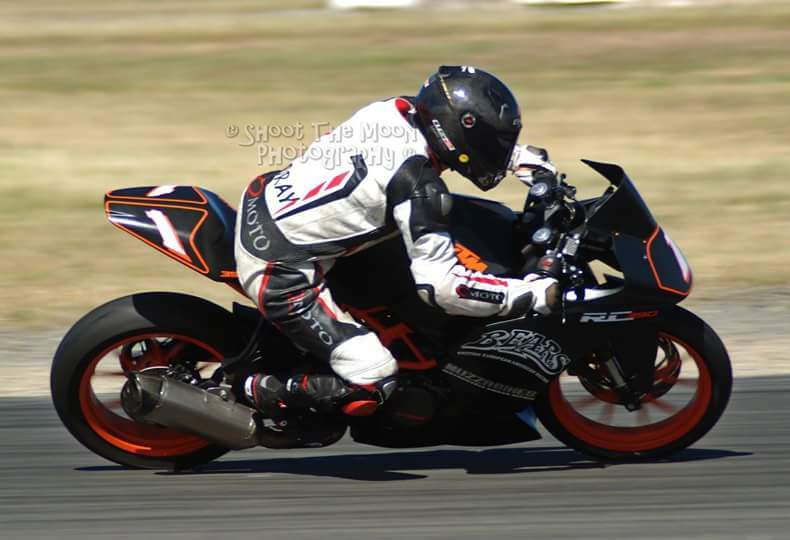 BEARS club has a KTM RC390 race bike available for any rider wanting to give our sport a go. The bike will be available at all winter series rounds and coaching given to those who take part. You will need to have had some junior competition experience or be an confident road rider. You must have MNZ approved riding gear (i.e leathers, boots, gloves, back protector, helmet). The Club has a spare back protector you can borrow for the day if required. You will be expected to look after the bike and keep it clean, tyre pressures checked etc. The bikes will be transported to and from the track for you and ready to go when you get there.